Holiday, it's like entering a story of a fairy tale for a very pleasant trip. MY COLLEGE FRIENDS AND I TAKE BALI!!! Go and watch us eat our weights and make random friends in Bali! When a long holiday arrives, such as a school vacation, scheduling a trip to a small and beautiful island will have an interesting story. Like we will go into fairy tales. There are many valuable experiences that will also be obtained with friends when we are on vacation. 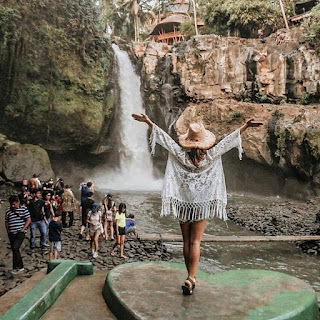 Vacation to BALI is the right choice, besides that this island has a beautiful natural charm and also has a variety of tourist attractions that are very charming and easy to reach. 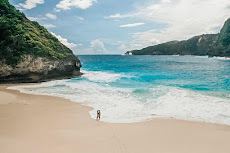 Scheduling a long vacation in Bali with school friends will provide many tourism options here. 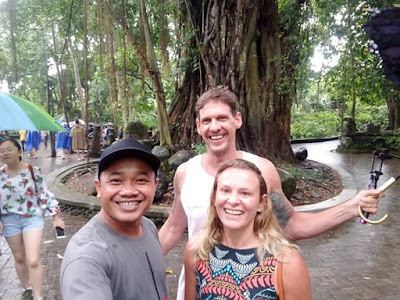 You can explore, enjoy the beach panorama, climb the mountain, enjoy the cool and beautiful lakes, and of course you can also explore the countryside with very friendly people. And this is a valuable story and experience while on vacation with friends, sometimes sitting along the road while drinking and laughing together. Paleolithic culture in various forms of traditional Balinese works that experience acculturation in the arts and culture of every civilization. The majestic mountains range that is full of challenges is always waiting for you to visit it.If the sunset is very identical to the beach panorama, And will reveal its beauty at sunrise. first you can do a camp on the hill on Asah Hill. 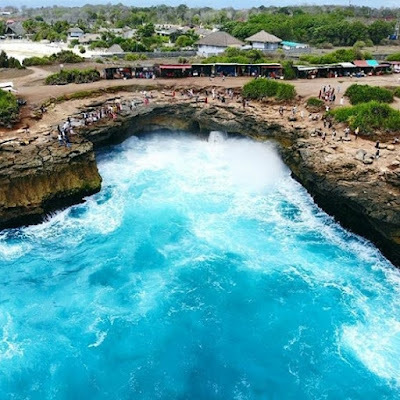 Wow, imagine how the thrill of camping on the cliff below is the expanse of the high seas. A variety of collections that are famous and rare throughout the world. rice fields with a panorama of beauty will also color every memory you visit to Bali. the target of our journey today and have a nice day. Ancient buildings & that provide cool and fresh rural air. Batu Belig Beach, Visiting with family especially. with children will be an attractive choice, because they can more freely enjoy nature, beauty and harmony of the beach. And hopefully your journey and your friends will be forever familiar.